Getting published online is unbelievably easy with the Free Of Charge Website Creating Tool integrated into your Web Hosting Control Panel. Just choose a theme from our collection of over 100 personal and business design templates then add all your website content (pictures, articles, etcetera) with a simple click. 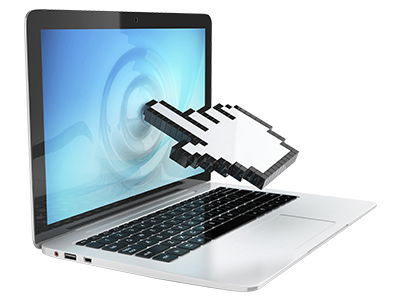 In order to bring your site online, just push the Publish button. It’s that simple. 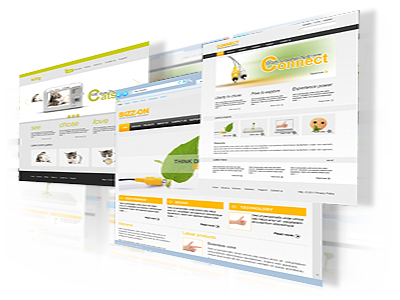 You may use the Website Builder for all the domain names within your web hosting account. Inside the Web Hosting Control Panel there is a quick, single–click Free Web Apps tool, use it, so that you can install more than forty cost–free PHP scripts. It will help you bring your personal blog, forum, online image gallery or web store online within seconds. 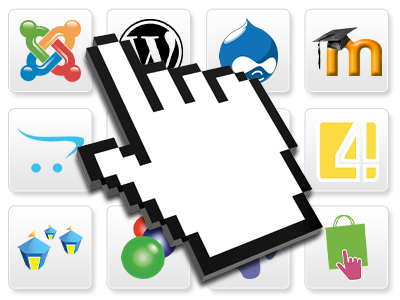 Simply pick your desired web application, specify the details and click the Install button. That’s all! 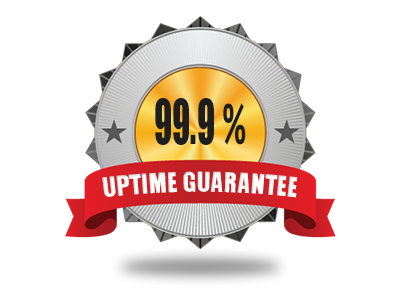 Our platform will carry out the installation on your behalf in seconds. No code to write, no scripts to configure. In the hosting Control Panel there is also a a great many totally free website skins for your Wordpress personal blog or Joomla™ website. Simply search through the design templates, pick the one that you want then download it on your personal computer with a single click. If you make use of the 1–click Free Web Apps tool to install Joomla™ or WordPress, you will notice the site themes listed in the final stage of the installation procedure.